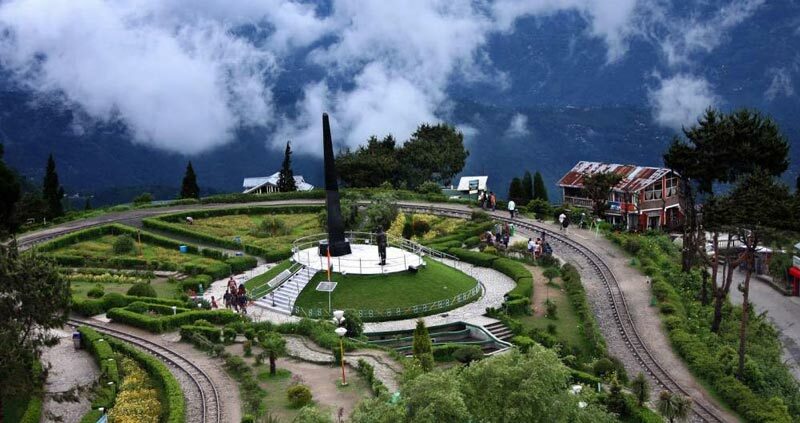 Day free for relax and enjoy the beauty of the mighty Kanchenjunga. The changing colours of magical Khanchendzonga simply mesmerizing. 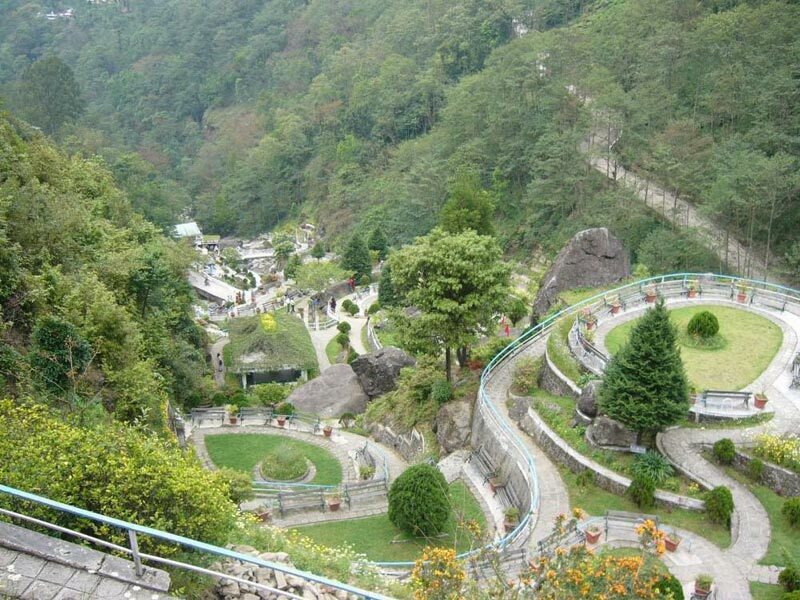 Tinchuley view point, Ramitey and Damsang Fort (Trek -3hrs up/dn ) are worth visiting. Overnight in Sillery Gaon. Morning after breakfast proceed to Zuluk. Before that all the permit proceedings have to be finished. 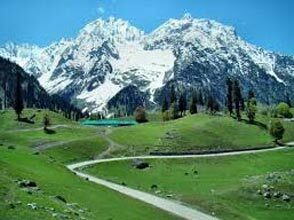 Zuluk or Dzuluk is situated at an altitude of 10,000 ft of sea level and has a primitive charm. 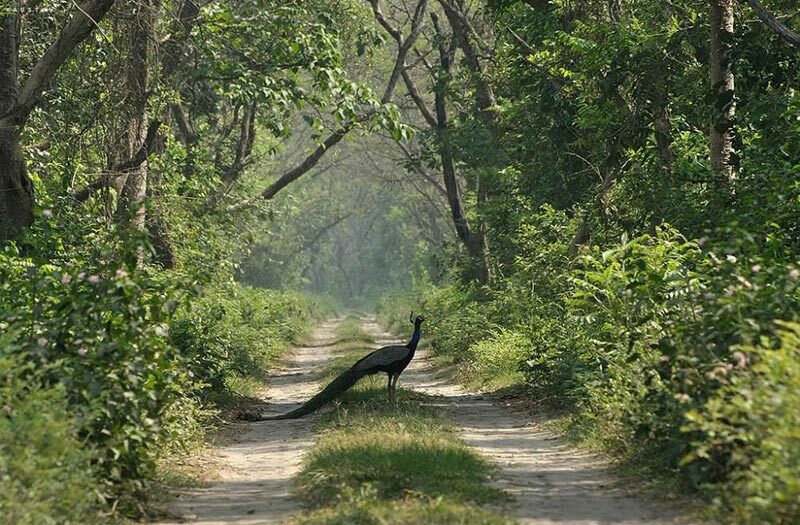 Zuluk is an abode of peace. 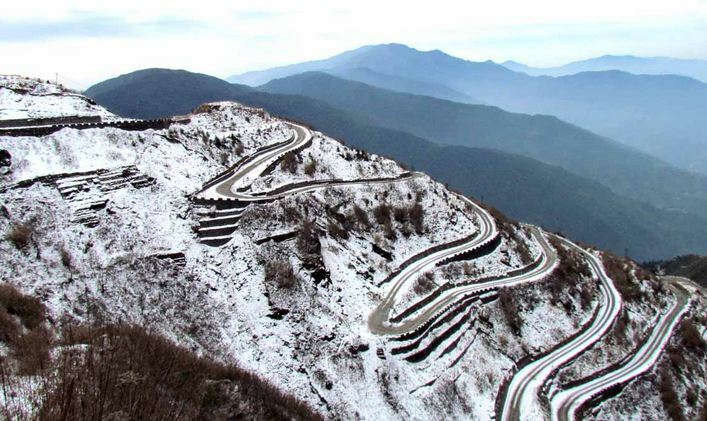 Zuluk perched on the rugged terrain of the lower Himalayas in East Sikkim is a hamlet close to Indo-China border. Zuluk is located on the famous Old-Silk-Route. 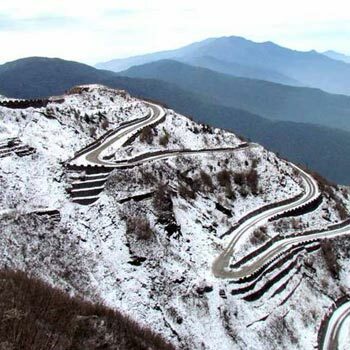 Zuluk is a relatively new offbeat destination of Sikkim and has a primitive charm. 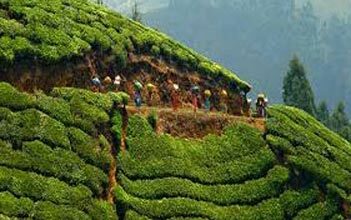 On the way to Dzuluk some places like Rongli, Keokhola Water Falls , Lingtam and Padamchen are worth visit. Evening free for individual activity and leisure, Overnight in Dzuluk. Very early morning visit Sunrise point ( Optional and Extra Cost) , called Ganek in Zuluk. 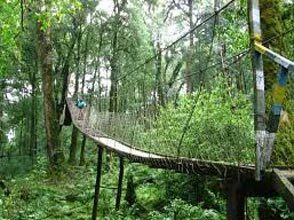 After breakfast proceed to visit sightseeing Thambi View Point, Kalipokhri Lake, Old Baba Mandir, Nathang Valley, Tukla Valley, Menmecho Lake, elephant Lake or Hati Lake, Kupup, New Baba Mandir, Tsongo Lake or Changu Lake. Overnight at Zuluk.